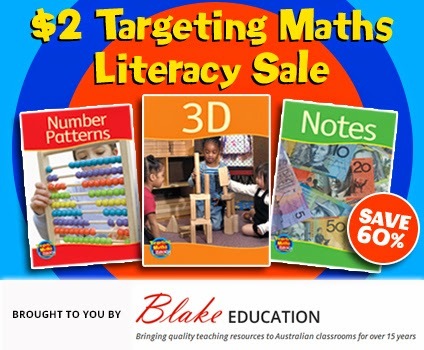 $2 Maths Literacy Sale - I LOVE the sound of that! I gave you a little heads up on Monday to check out the sales Blake Education are having at the moment, today I am going to look at the books with a little more detail so you can see if they are perfect for you! First of all, I have loved Blake Education books for many years, so when they emailed me again to ask if I would check out some more of their texts, I jumped at the chance. They are currently having huge sales, with texts only $2 each! That's crazy prices! $2 each book! This time I was sent 10 books that cover a wide range of maths topics, this set is called "Set 3" and is perfect for Reading Levels 7 to 10. 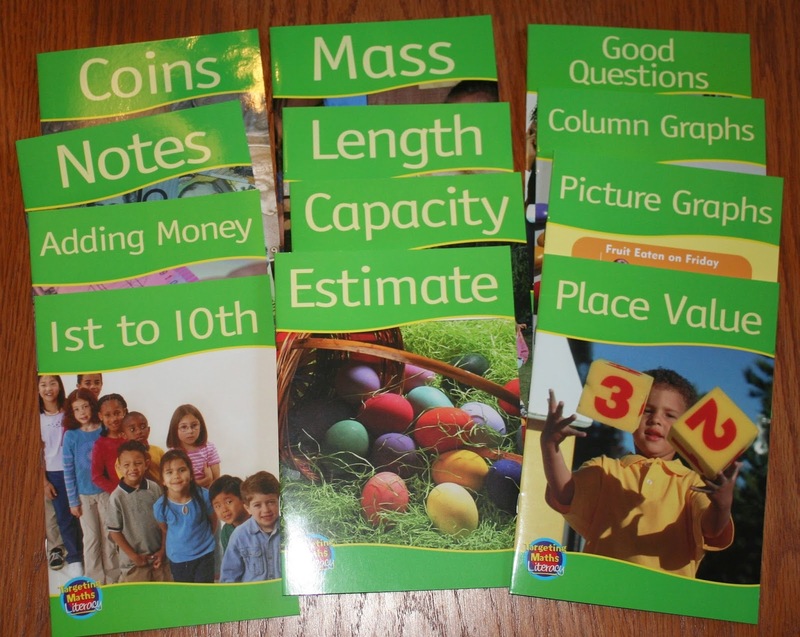 These texts are a small book, perfect size for children to work individually or in partners with. I could also see these text being used as "guided reading" sets (and at $2 each, it definitely doesn't hurt to buy a set of 6!). You could also read them as a whole class under an Elmo or Document Camera. Each book is 12 pages long. The image shown below is from the Picture Graphs book. 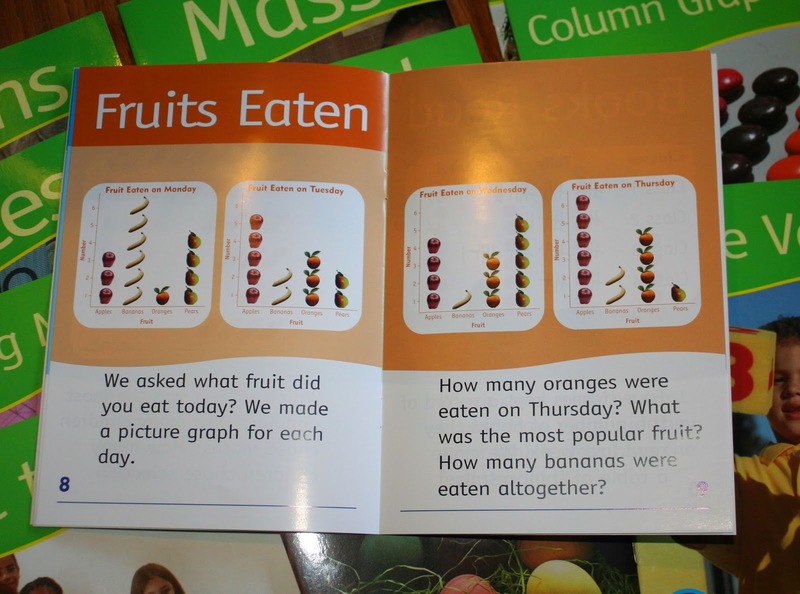 In this text, children are given an introduction to picture graphs, are exposed to many different graphs and asked questions based on the graphs. On the final page, children are asked to add a title, key and tell a story about the graph. The image shown below is from the Capacity book. 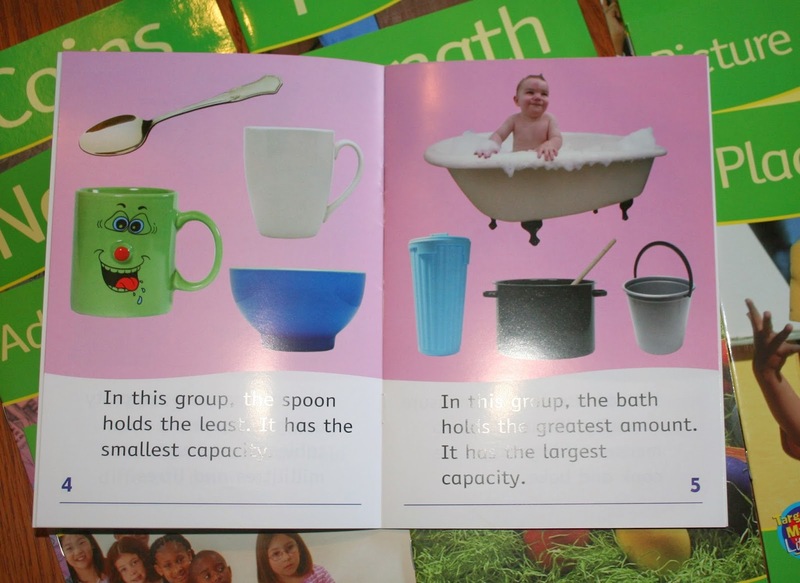 In this text, children read an introduction, then are exposed to both informal and formal units of capacity (litres and millilitres). This image shown below is from the Mass book. 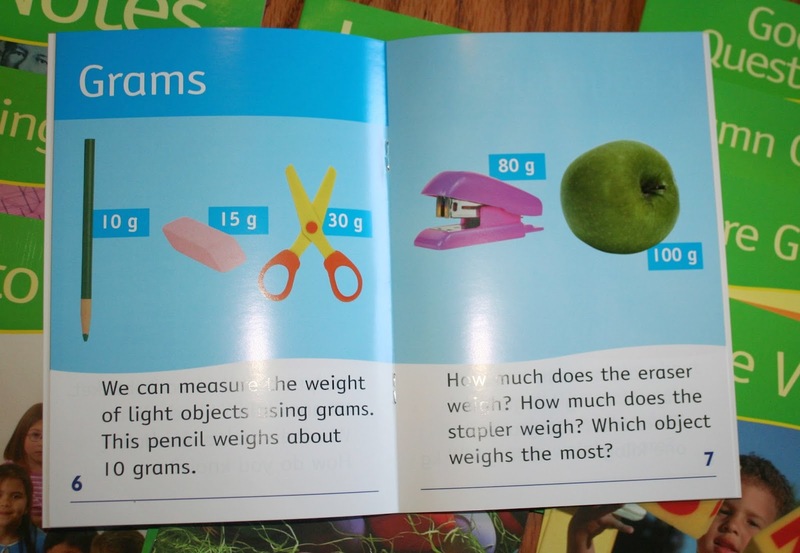 This text is similar to the Capacity book, in that children are exposed to both informal and formal units of mass (grams and kilograms). 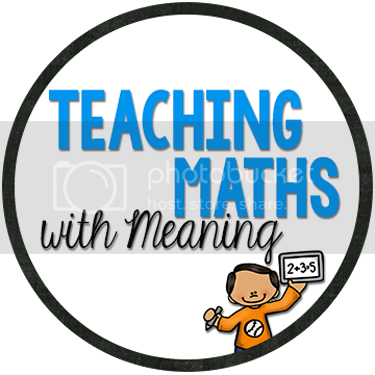 I love these books and I will definitely be heading into school tomorrow with a wish list for our Maths Co-ordinator. At only $2 per copy, this is the time to build up some of our resources I think! Here is the link for you to see what other great bargains they have at the moment! 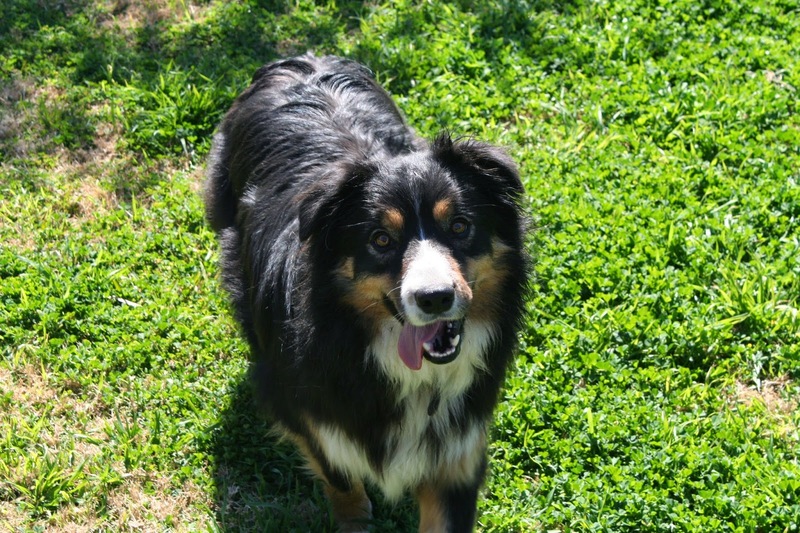 Some doggy pictures to finish with! 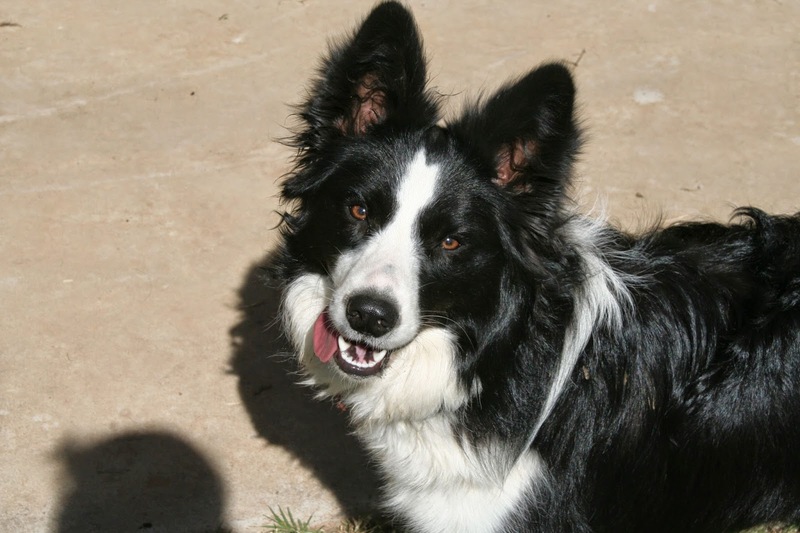 Lexi had fun at the farm over the weekend - she is now sleeping. This is her playmate Teddy! They have a great time together! Fabulous Kylie! I really do think you will love having the collection though. And at $2 each, they are definitely worth it! I bought nearly every book, too! I got mine at the start of the week and have been enjoying looking through them! Hehe! They have great visual's don't they Stef!